AT FIRST they just hid their Halloween loot, ostensibly in a place I wouldn’t find it. Those poor, sweet, delusional children of mine. Eventually they landed on a winning solution to keep me from snagging their sweets. as they approach a door. 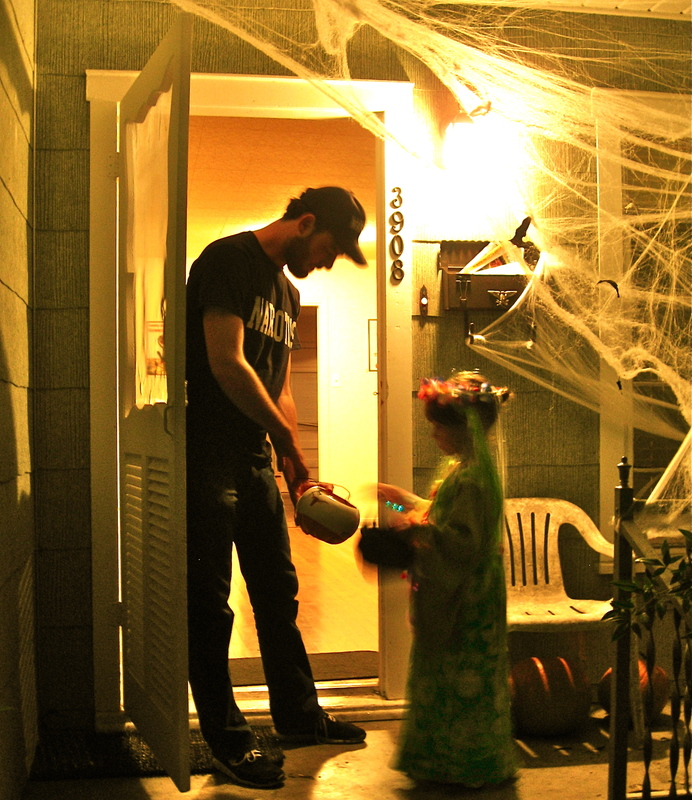 “Trick or treat! Smell my feet! and Baby Ruths will do. Milk Duds? Those are fine. and Twix, we draw the line. Add ‘em to our haul! were those I hated eating. 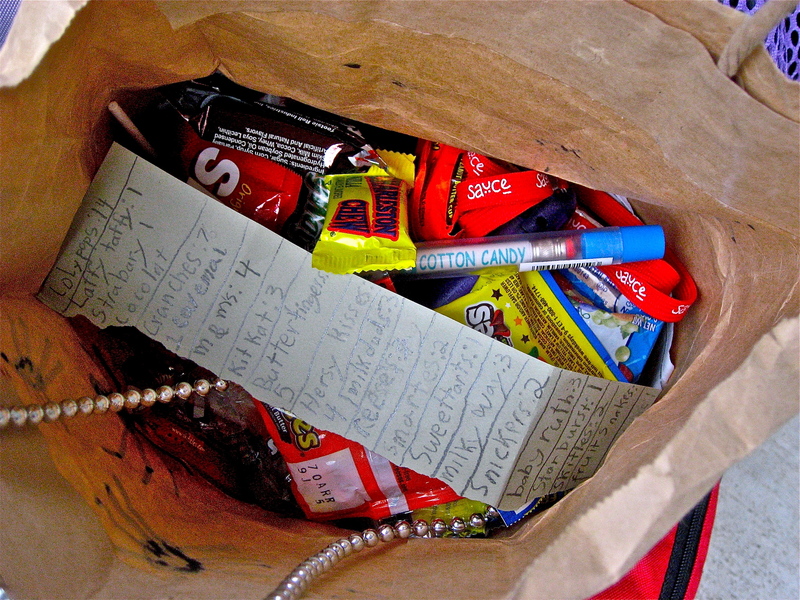 Mommy-proofing their Halloween candy with a detailed inventory. Enjoyed this post? Why not become a subscriber by email? Put your address in the form on the upper left side of this page. Feel free to like The Well-Versed Mom on Facebook, too! Note: This post originally appeared over at Great Moments in Parenting.